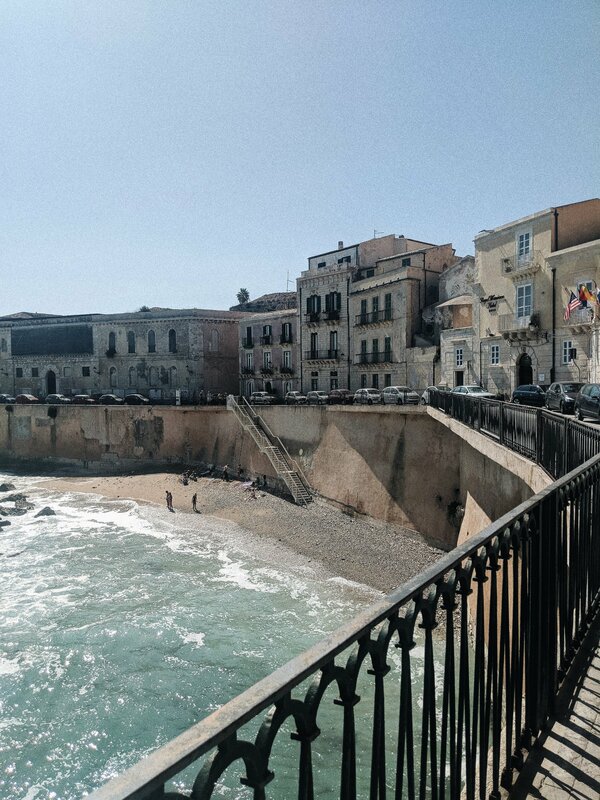 From Palermo we hired a car and made the 4 hour journey down to the southern tip of Sicily. Driving is essential to exploring the south of Sicily, however, it’s a very unique experience.. I’ve driven in Europe countless times, including France, Spain and Italy, but Sicily was another level of madness! I felt like I’d gone back in time; to say there is no such thing as ‘give way’ would be an understatement, in fact, it was more like ‘just go’. Saying that, i did get used to it after a couple of days and if you’re planning on driving, just keep your wits about you and go with the flow, it worked well for us! The south was by far my favourite part of the whole trip. 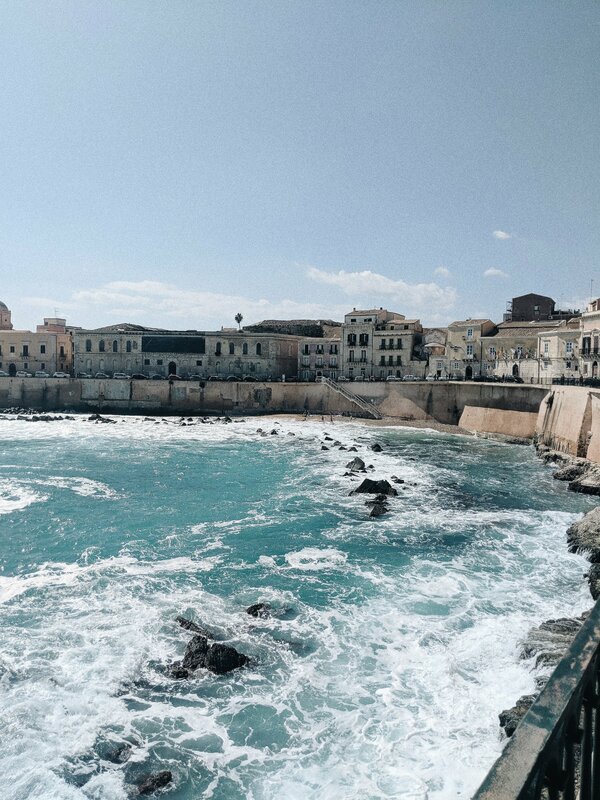 Unlike the bustling capital of Palermo in the north and touristy Toarmina in the east, the south of Sicily is known for its concentration of sleepy hill top towns, ancient greek ruins and rugged, unspoilt coastline. The countryside is wild and beautiful and surprisingly green, it really reminded me of the countryside in the north east of England where I’m from, especially on a particularly cloudy and grey day. 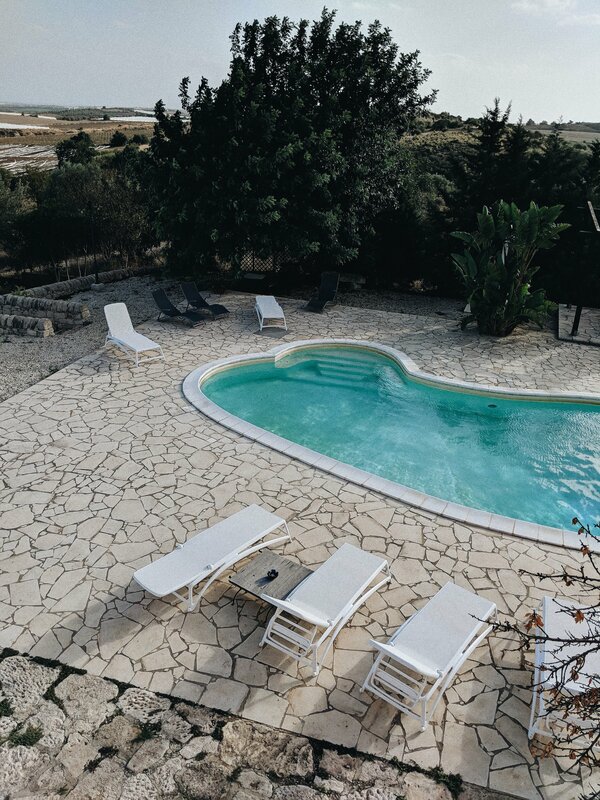 We stayed in a lovely converted farm house Airbnb in the middle of vineyards, olive groves and rolling fields and it was absolute bliss. The nearest town was Rosselini which is a very unassuming place which we would have bypassed completely were it not for needing to grab dinner after arriving late on our first night. 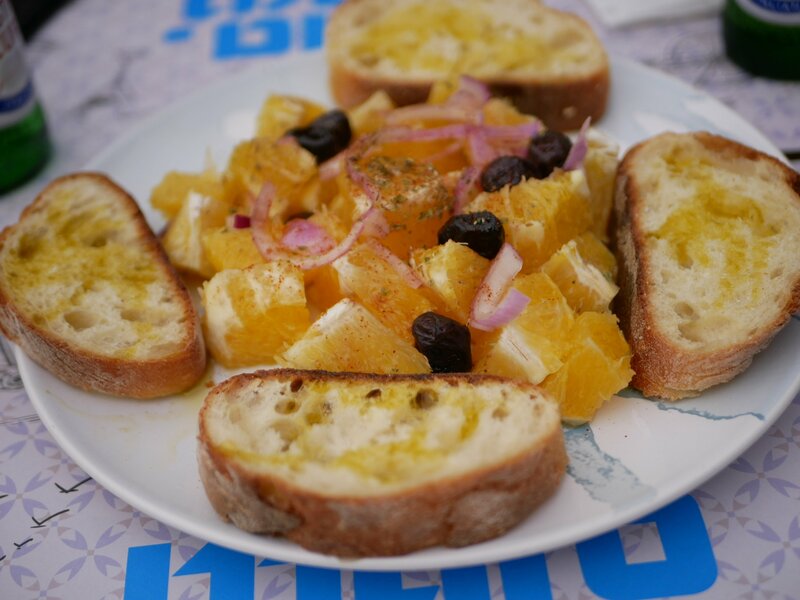 Our host recommended a little place called Antica Osteria U Suliccenti and it was one of our favourite meals of our whole trip. 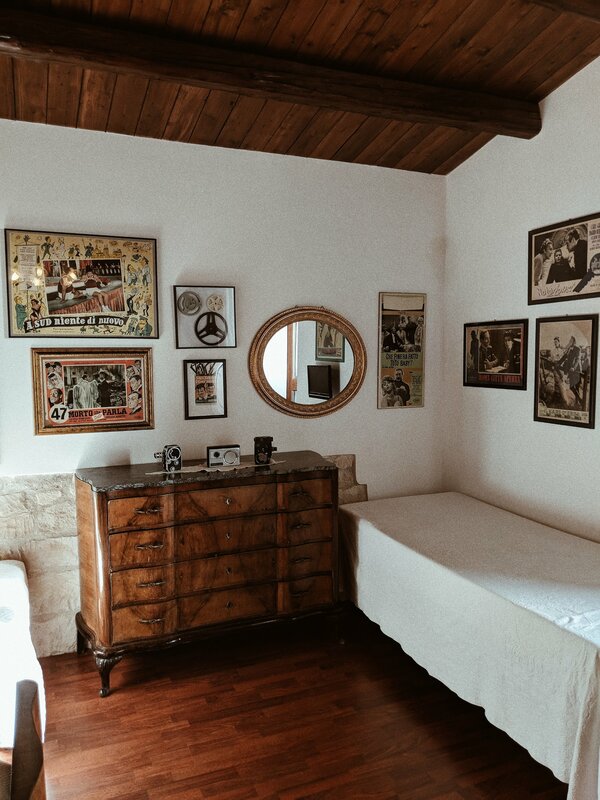 Run by a couple and their three daughters, the restaurant is a room barely larger than a living room with about 6 or 7 mismatch tables in its, bookcases and vintage Sicilian trinkets. 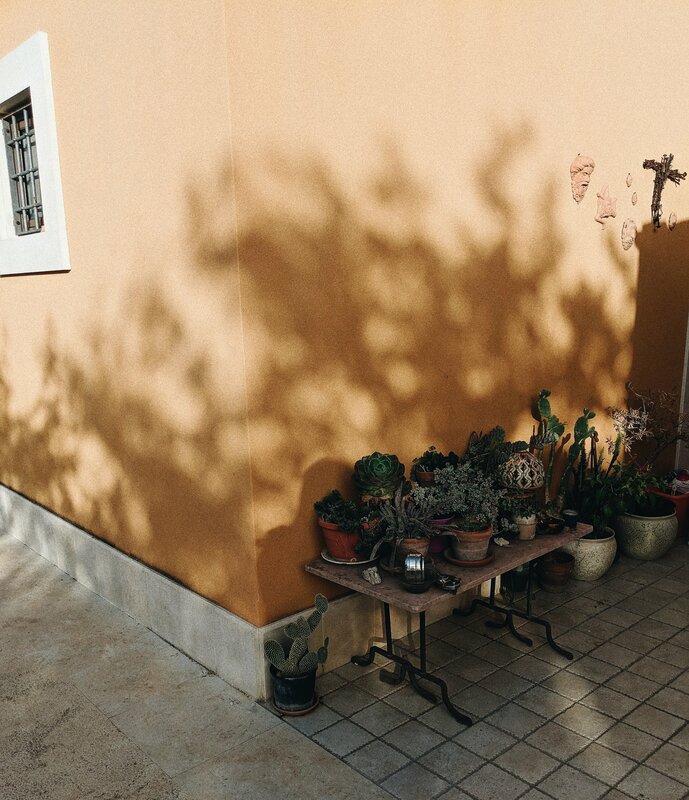 But don’t be put off by that, the homely, welcoming atmosphere and absolutely delicious food stole our hearts and we went back twice over our 4 night stay. 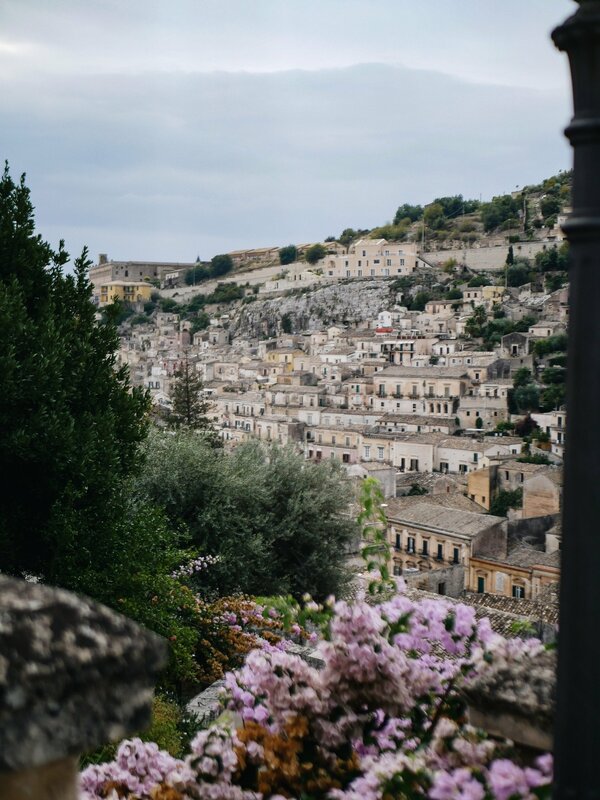 Nestled in the hills between Modica and Syracuse, you’ll find the beautiful city of Noto. 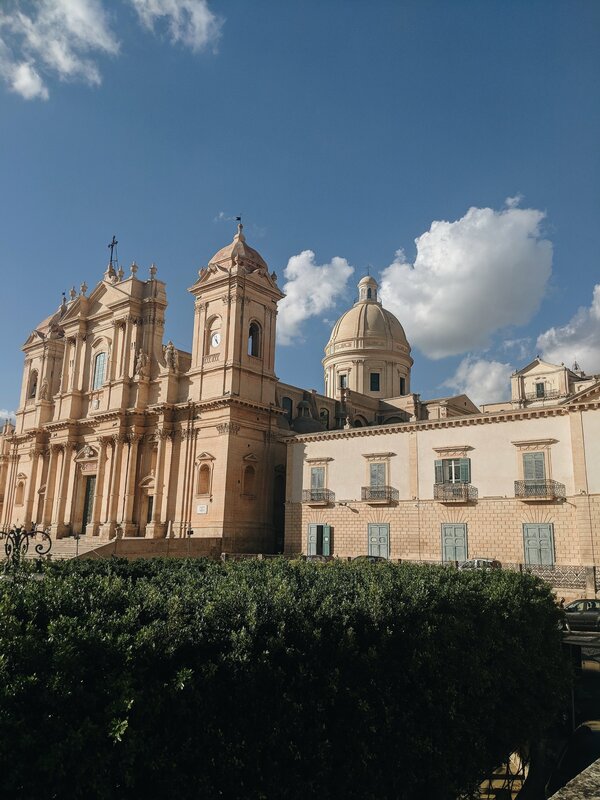 Home to one of the most stunning cathedrals i’ve ever seen, Noto is a must-visit for either a day trip or as a base to explore the region. 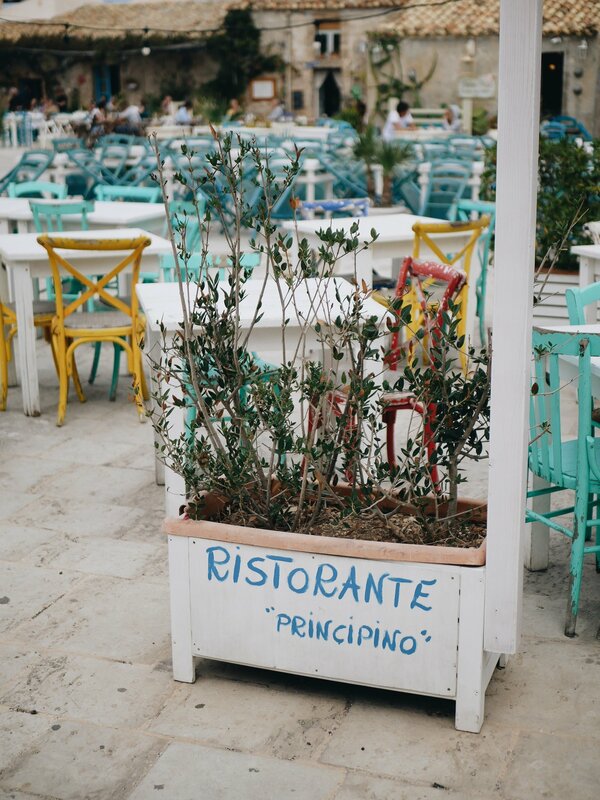 The old town centre is filled with lots of lovely restaurant, bars and cute shops and is easy to cover on foot in a single afternoon along its two main arteries, the Corso Vittorio Emanuele and the Via Cavou. 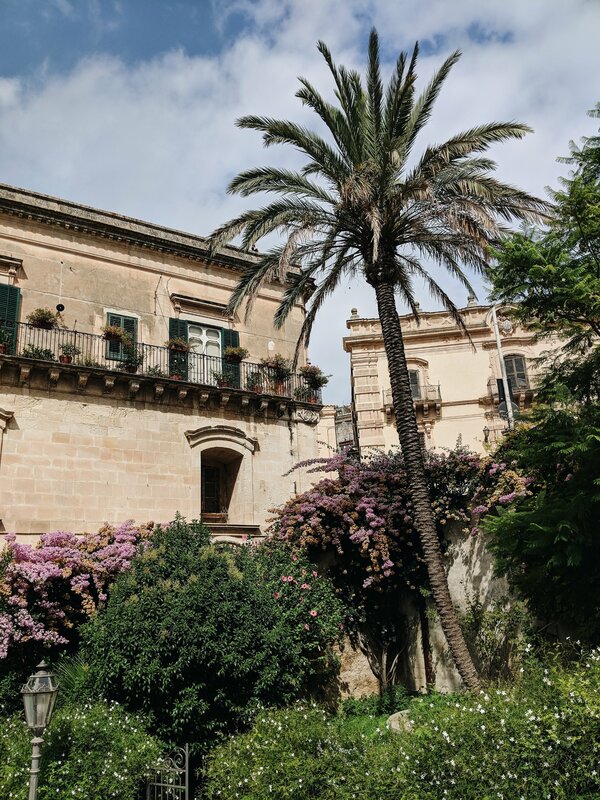 Spend an afternoon or early evening here, stroll around and take in the amazing boroque architecture, richly decorated balconies and the majestic Noto Cathedral followed by a dinner and gelato. 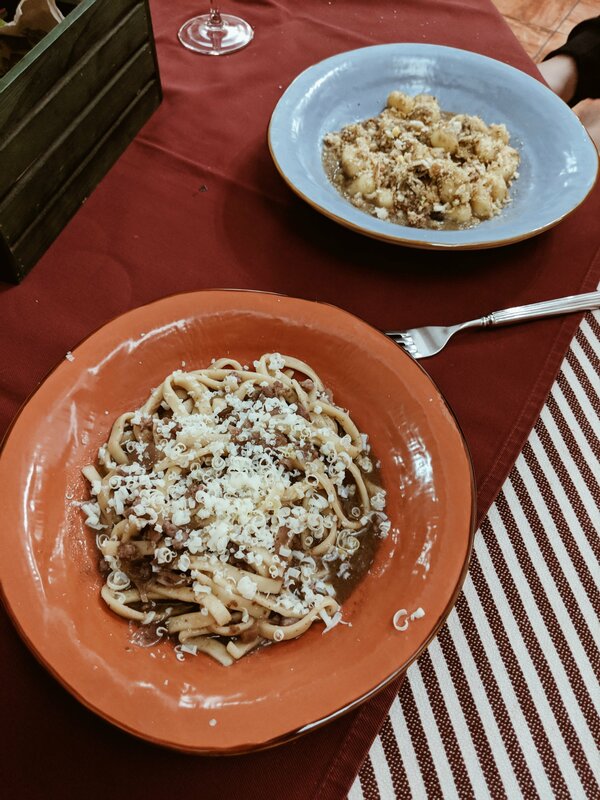 I recommend Ristorante Manna Noto or Esperia Borreria Steak House but honestly Noto is not short of good restaurants, choosing between them is the hardest part! 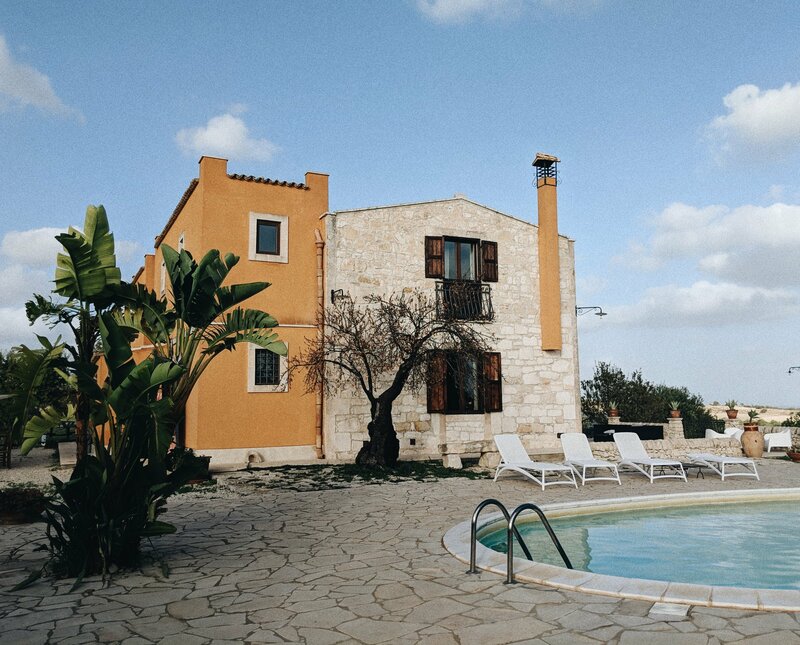 What I love most about about the southern region is that is has the culture and history of Rome whilst maintaining that quaint, breezy fishing village charm which I imagine would be especially inviting in the hot summer months. 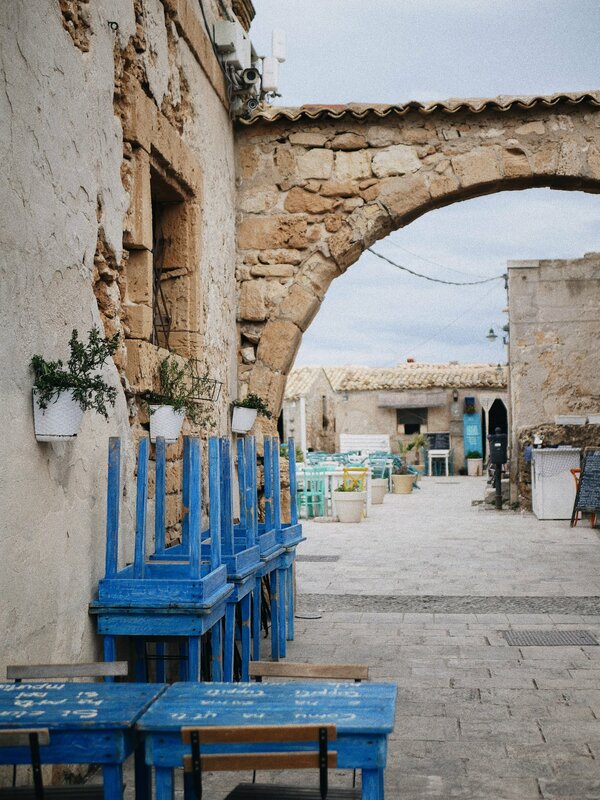 The sleepy hamlet of Marzamemi is probably one of the most beautiful fishing village I’ve ever visited. Prettily set around a crescent harbour there isn’t a great deal to do but sit, eat, drink and enjoying the stunning setting. As a fishing village it’s unsurprisingly famous for its fish, especially it’s Tuna. We ate at a little place by the waters edge and had seafood lasagna followed my swordfish, it was heavenly. 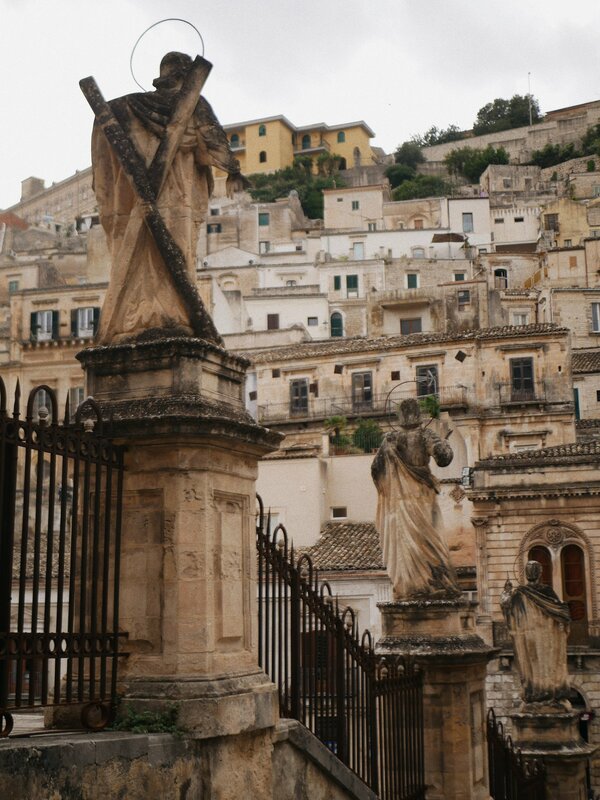 Modica is another city with a stunning boroque cathedral and medieval piazza, but this city has so much more to offer. You’re greeted by a warm and welcoming atmosphere that feel more like a village than a city and its steeply stacked medival centre is a joy to explore. 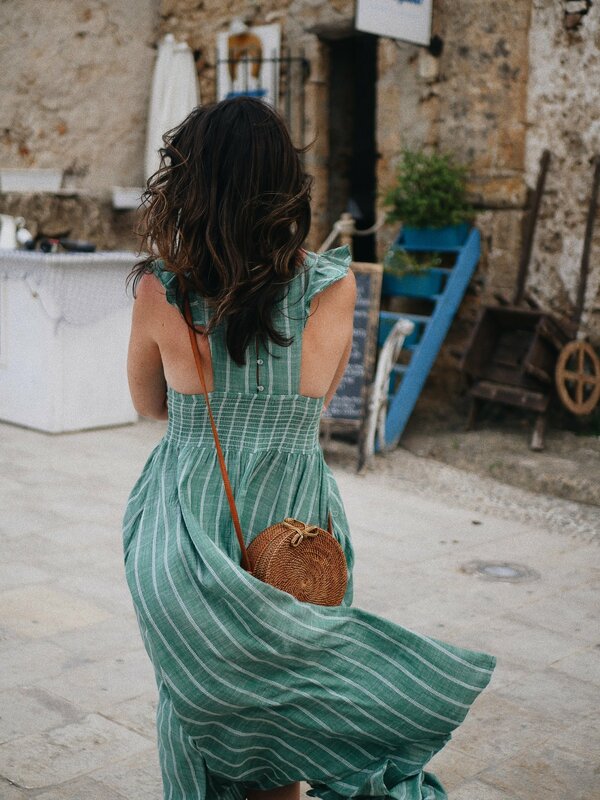 Filled with boutique shops and an abundance of eateries you’re spoilt for choice and can easily spend a full day meandering Modica narrow, windy side streets. We started at the famous chocolate factory Antica Dolceria Bonajuto to sample some of the famous Modica chocolates, they also run tours on the history of the production and what makes it so famous. 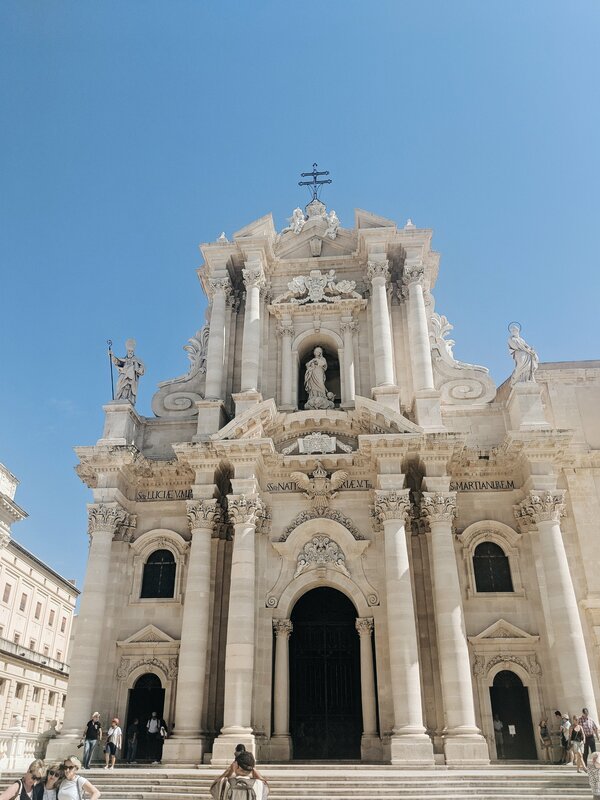 We then climbed up to Duomo of San Giorgio, the beautiful baroque cathedral sits high above the town centre giving you fantastic views of the whole of Modica, if you have time definitely go inside the cathedral as the interiors are as breathtakingly stunning as the exterior. 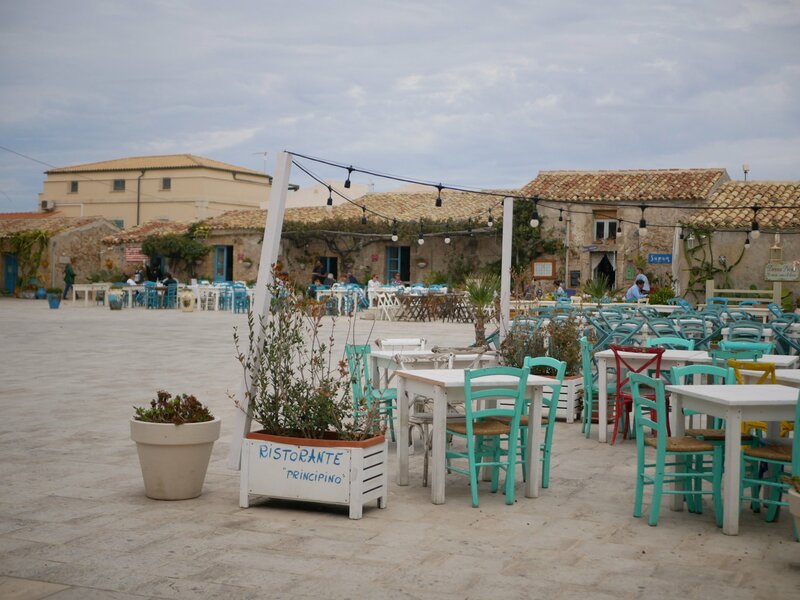 There is a lovely outdoor bar and restaurant right by the cathedral called The Gardens of San Giorgio, its a lovely place to get a drink whilst enjoying the view of both the cathedral and the hill side city itself. 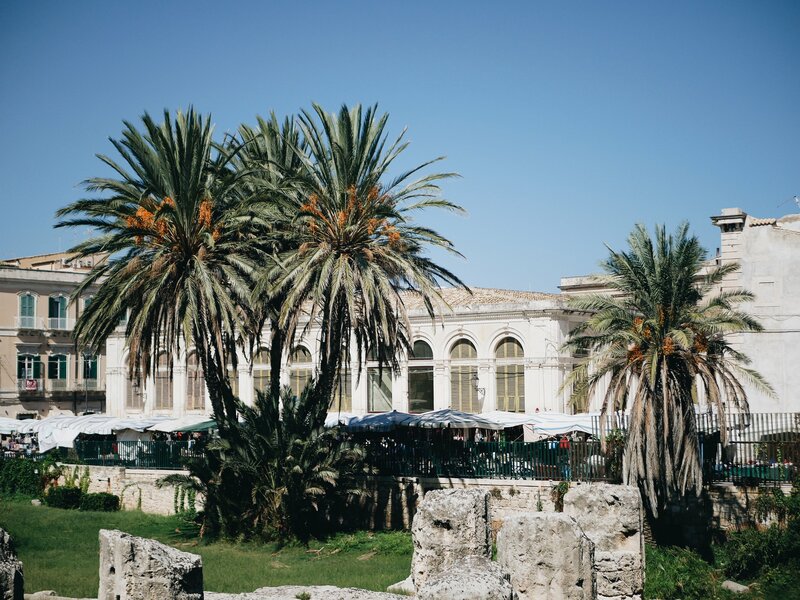 Last stop on our exploration of the south east corner of Sicily was the capital of the region; Syracuse. 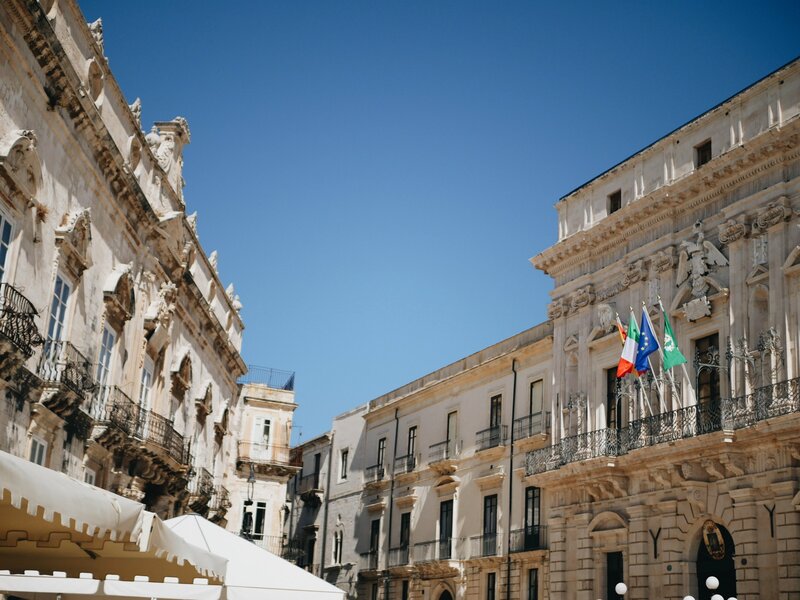 Only being able to fit in a day trip to the beautiful city, we arrived early and headed straight for Ortigia; a small island surrounded by the Ionian sea, which houses the historic centre of the city as well as the famous street market. 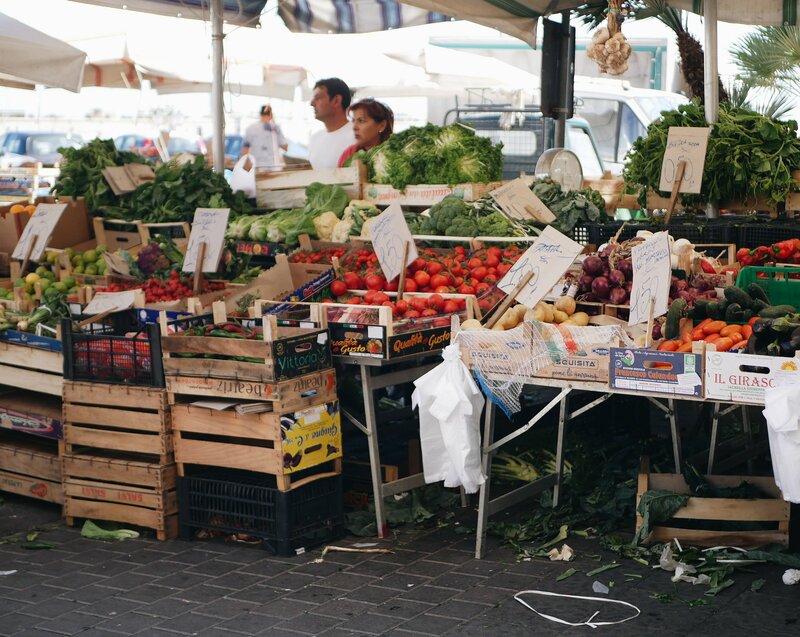 As you may know by now, I’m a huge fan of a food market and its always on my list of must-visits when I explore a new place. 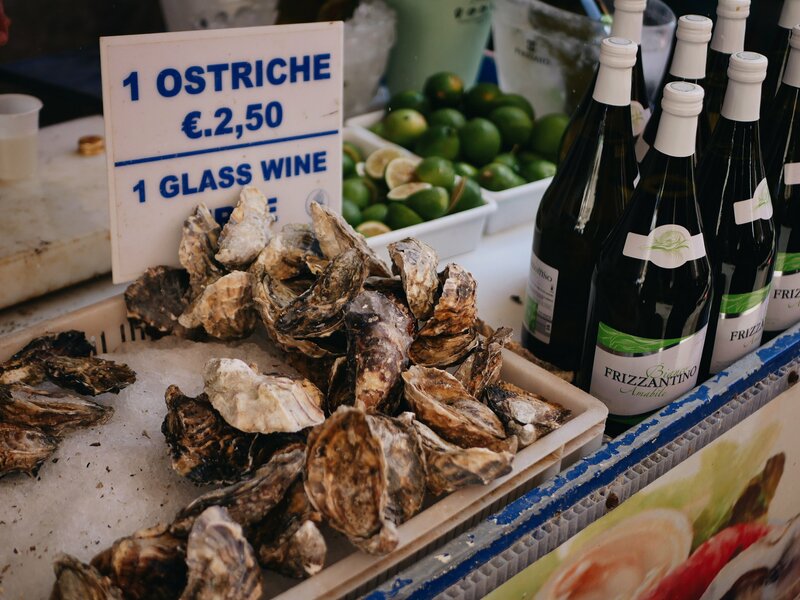 To me, they are the lifeblood of a city and there is no better place to soak up the culture and atmosphere than the sights, shouts and smells of a lively food market. 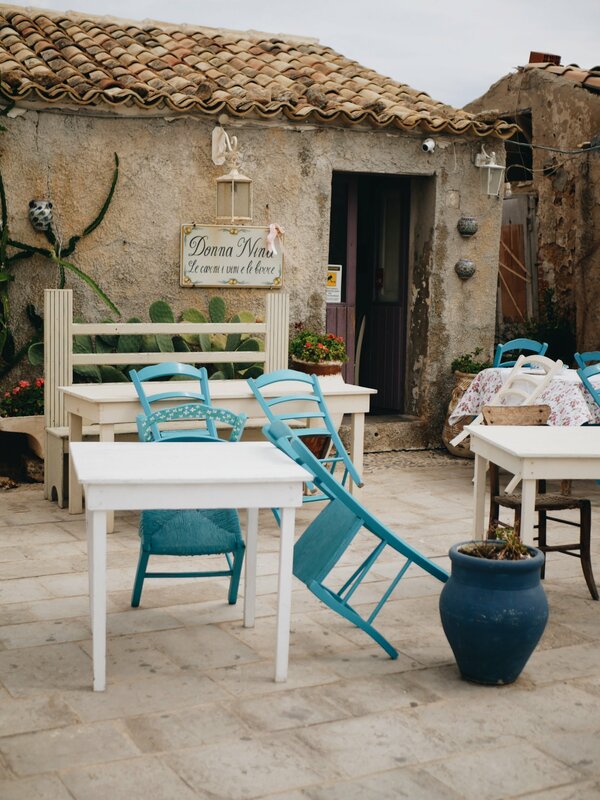 Open every day but Sunday, here you’ll find tables piled high with the ripest tomatoes and peaches, fresh swordfish and sea urchins, and you can watch Sicilian vendors do what they do best: shout and gesticulate with big carving knives. 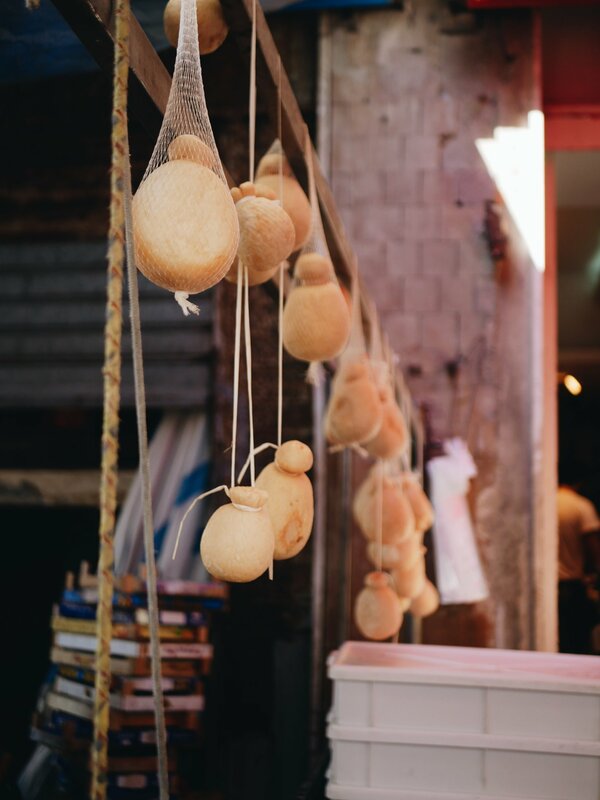 The market is home to the famous Caseificio Borderi, tipped as the best sandwiches in the whole of Sicily, this place not only a queue down the street, but also an audience of people watching Uncle Borderi create his masterpieces. 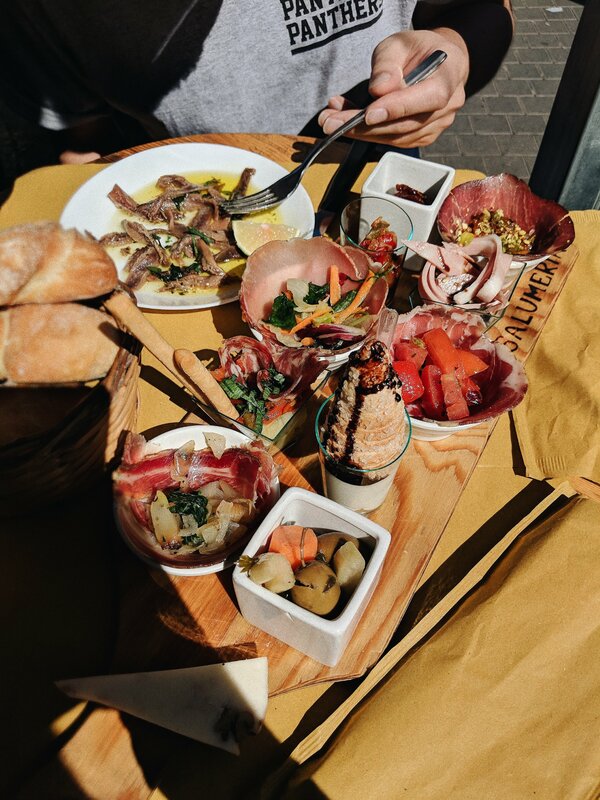 As it was a super hot day we didn’t fancy waiting in a queue so instead sat and enjoyed the sun and an anti-pasti sharing platter and a glass of wine at the yummy deli of Fratelli Burgio. 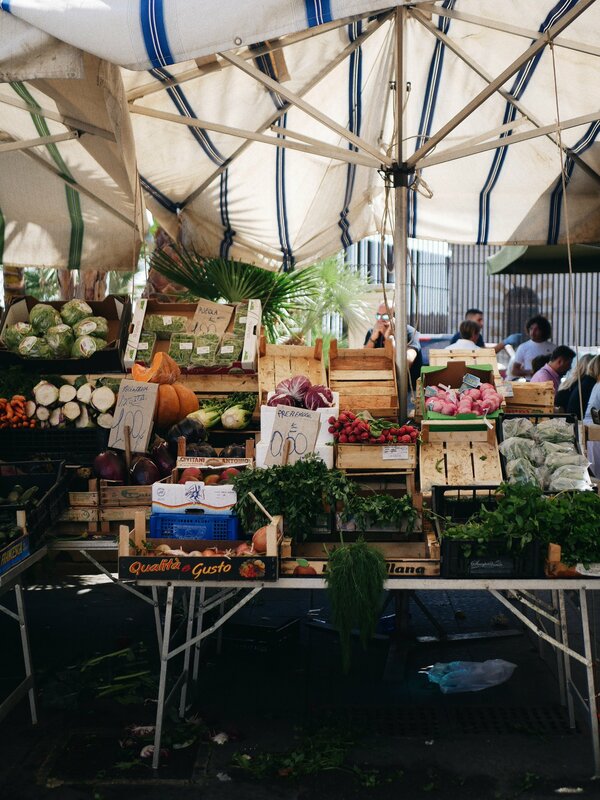 With satisfied bellies and bags full of fresh fruit and veg, we left the market to explore the rest of Ortigia. I’d recommend taking a walk along the stunning shoreline which is dotted with churches and ancient buildings and even a couple of very tiny beaches. 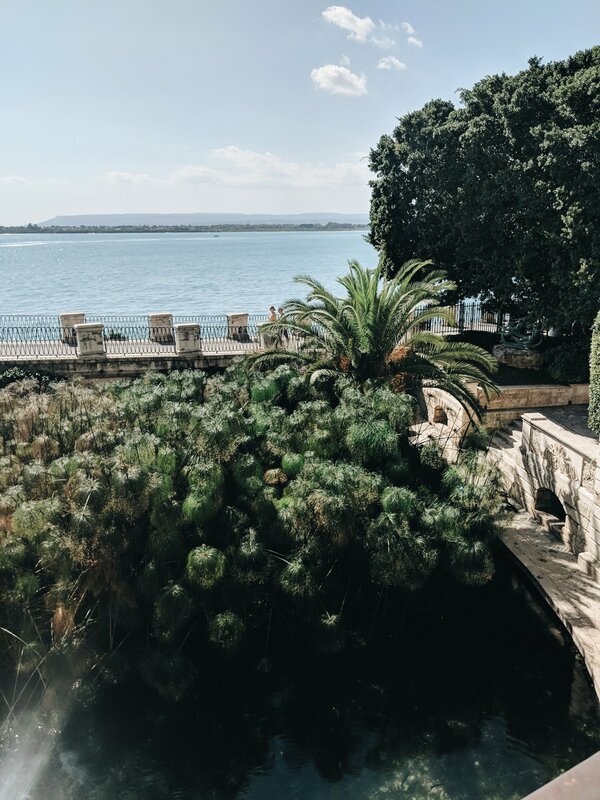 You’ll reach the Castle of Maniace which has an amazing view, and stunning interiors too if you have time to take a look inside, from there head up the promenade to the Fountain of Arethusa, an ancient source of water filled with fish and surrounded by a beautiful garden. The last place to ensure you visit is the Duomo square, the buildings in the square are all stunning and completely pearl white and spotless – I actually struggled to see without my sunglasses! We didn’t get to see the square at night but it’s suppose to be really magical. 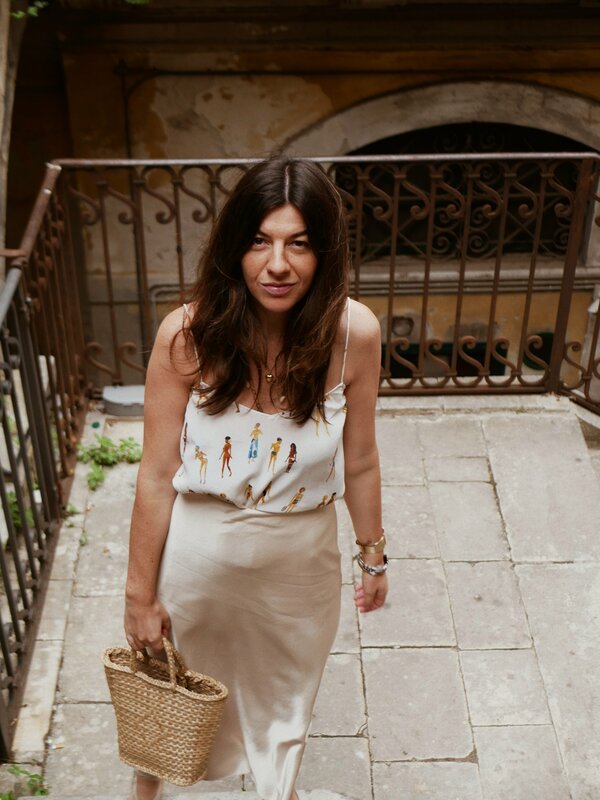 If you are planning a trip to Sicily, do not bypass the South East region – in fact, make it your destination. Of the three regions we visited, this is the one I could (and hopefully will) return to, time and time again. 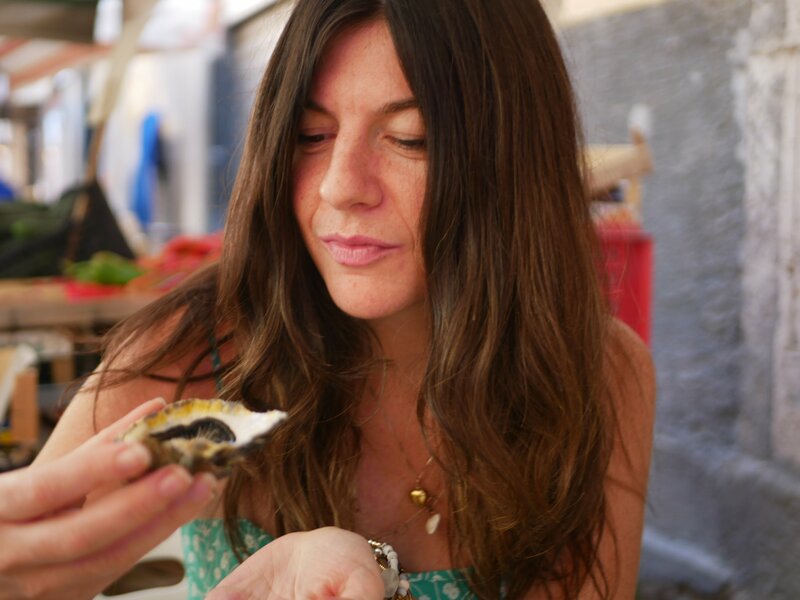 With its romantic rolling hills, magnificent architecture and exquisite food its the type of place you can never stop exploring, it’s the beating heart of Sicily and has fully cemented itself in mine.